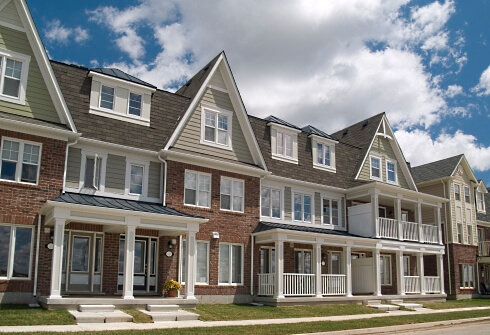 If you’re seeking roofing services in London, Ontario, you’ve come to the right place! 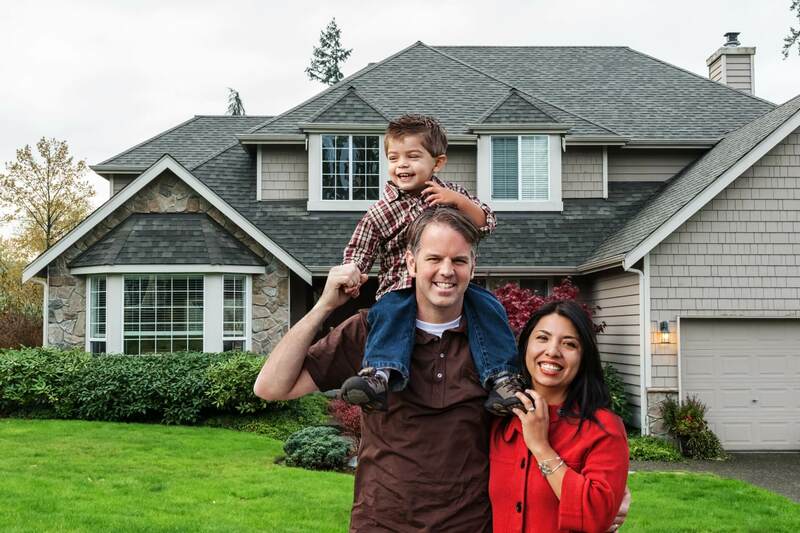 Your home is most likely to be your biggest financial asset. As such, you need to be proactive about looking after it. This includes your roof – often forgotten, but ever so important. 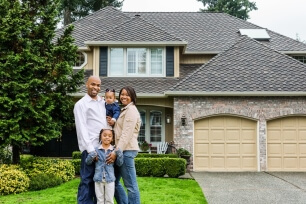 Your roof is an essential feature of your home on which its longevity, well-being, and curbside appeal relies. You need to make sure that your roof is well maintained, waterproof, and weather ready all year round. As a resident of the London, Ontario and St. Thomas area, you’ll know exactly what we mean when we say that the weather in our region can be very harsh and even extreme at times. 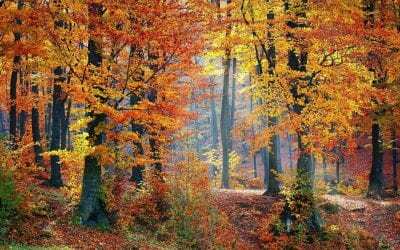 We have bitterly cold winters with snow and ice; we have hot and humid summer days. Wind and rain also impact our rooftops. The weather can have surprisingly significant impacts on your home, from your foundations and landscaping to your rooftop. Professional roofing services in London can help you ensure your roof is properly maintained no matter what the weather conditions do to it! A roof that is poorly maintained can cause a vast array of problems. These may include water leaking into the house during rain, growth of moss and mould due to moisture on the roof, poor ventilation in the attic space, blocked and flooding gutters, leaking through skylights, and cracking of shingles. 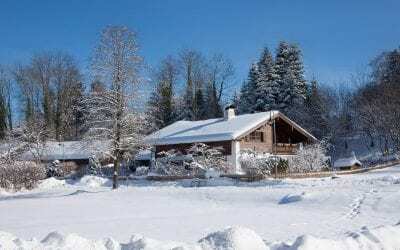 You may even experience roof or ceiling sagging or collapse as a result of heavy hail, snowfall, or other extreme weather conditions. Roofing London is a premium roofing company that serves the London and St. Thomas area to provide rooftop maintenance to mitigate the various risks to your home. We provide honest, transparent, reliable and competitively priced roofing services including rooftop maintenance, repairs, and roof replacement. With over 25 years of combined experience in the roofing & renovations industry, we are very proud to have built a wide and loyal clientele of home and business owners; we work with residential, commercial, and industrial clients. Our happy customers trust our expertise and experience when it comes to protecting their rooftops and we are delighted to get to know our clients through repeat business and word-of-mouth referrals. We are delighted to be ranked among the very best roofing companies in the London and St. Thomas area. Our contractors are professional roofing experts who have the comprehensive professional training and the commitment to quality and safety to provide you with a reliable service. We are delighted to embrace challenges and no job is too large or too small – whatever your roof needs, we are here to deliver it. The entire team at Roofing London is reliable, fully certified, and highly dependable. At all times, we work to satisfy your best interests, from in-depth assessment of your rooftop to identification of all issues that impact on the well-being of your roof, and we provide you with a detailed and accurate estimate of your rooftop requirements. 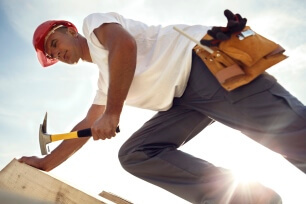 If your roof needs replacement, we’ll let you know and provide you with suitable options. 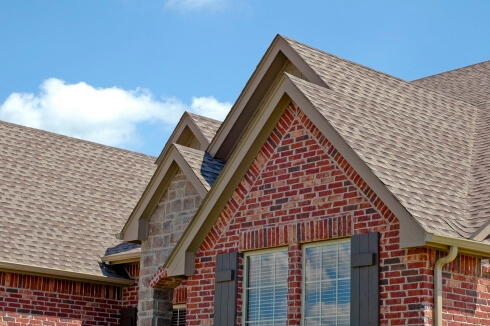 If, instead, your roof will last you for several years before replacement is indicated or required, we won’t suggest costly replacement at this time, instead providing an accurate estimate of when you can expect to need to replace your roof at a later time. It may be that you simply require small repairs or regular rooftop maintenance; if so, we’ll advise you of what needs to be done and how often. 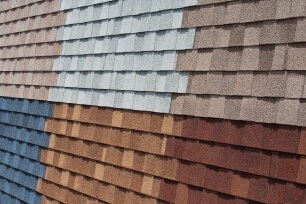 When you choose our roofing services in London, Ontario, you’ll be guaranteed that our workmanship is second to none. We take great care to protect your property while we work, and we clean up entirely after we have completed the job. The safety of you, your family members, your pets, any visitors to your property, and our roofer contractors is always our top priority. We are also fully insured. We use only the highest quality roofing materials and products so that you are provided with an end result that you will love. Providing customer service that is unsurpassed is our commitment to you – we are just a phone call away should you need to contact us at any time for follow up and any further issues you may have. 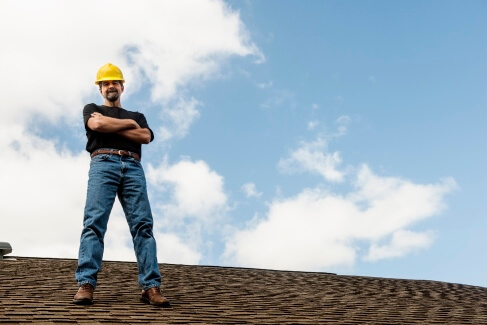 From your first consultation with our team through the process of roof inspection, repair, replacement, cleaning or other forms of maintenance and follow up, we stand by this commitment we make to you. Having a healthy, watertight, and fully functional rooftop is crucial wherever you are situated – but it’s even more important in a climate like we have in London ON. Choose Roofing London for your rooftop needs today by contacting us.